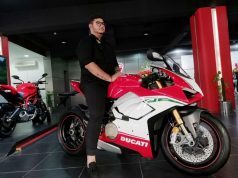 Ducati launched its most powerful production bike ever in India, the Panigale V4R at an eye-watering price of Rs 51.87 lakh (ex-showroom). 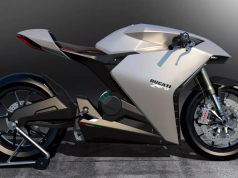 The bike is considered one of the most powerful bikes ever built in the world. Its 998cc V4 Desmosedici Stradale R engine churns out a whopping 221 bhp of peak power and 111 Nm of maximum torque. 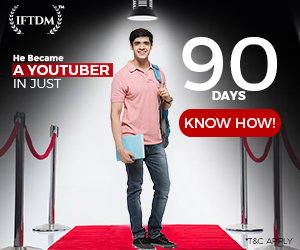 Wait, the story doesn’t end here. 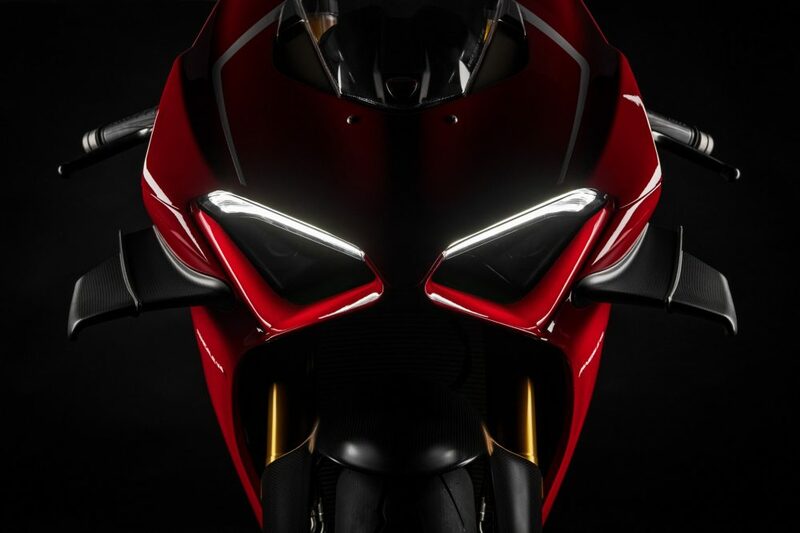 Ducati also offers an optional Akrapovic race exhaust system for the Panigale V4R that helps the bike to pump out insanely 234 bhp of power output. 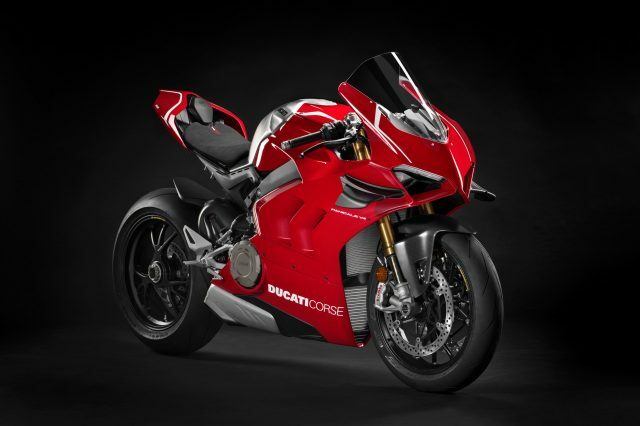 The Ducati Panigale V4R weighs 172 kg that means it is 2 kg lighter compared to the V4 and V4S. 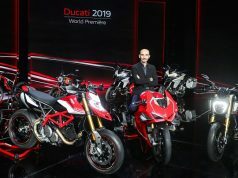 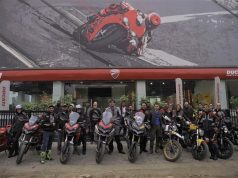 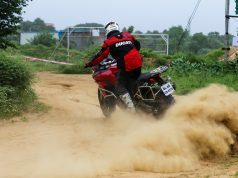 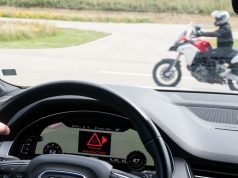 Bookings for the bike have already commenced across all the Ducati dealerships in India and deliveries will start from the first quarter of 2019. 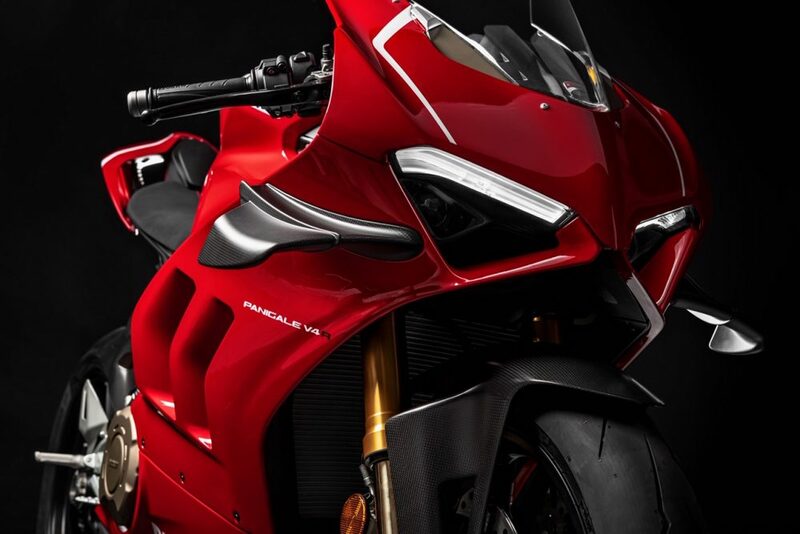 Considered as an ultimate road-legal race bike with huge power, the bike needs some really deep pocket customers. 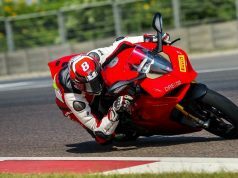 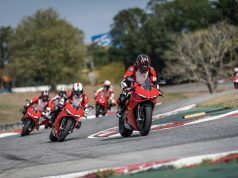 As Ducati says, riding on track and demands for high-performance superbikes are increasing fast in India and Panigale V4R will offer the enthusiasts a chance to taste the best of the racing superbikes. 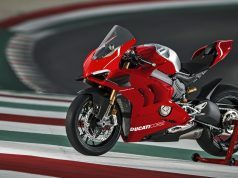 Ducati got the inspiration to launch this bike in India after seeing the overwhelming response for the Panigale V4.